Check how to become partner with Opinion Printing! Leave us your contact in the form below. Channel Manager responsible for developing partners in your region will contact you. After the meeting we will get back to you with the concept of how we can develop your business! Don't wait and check what we can do for you! 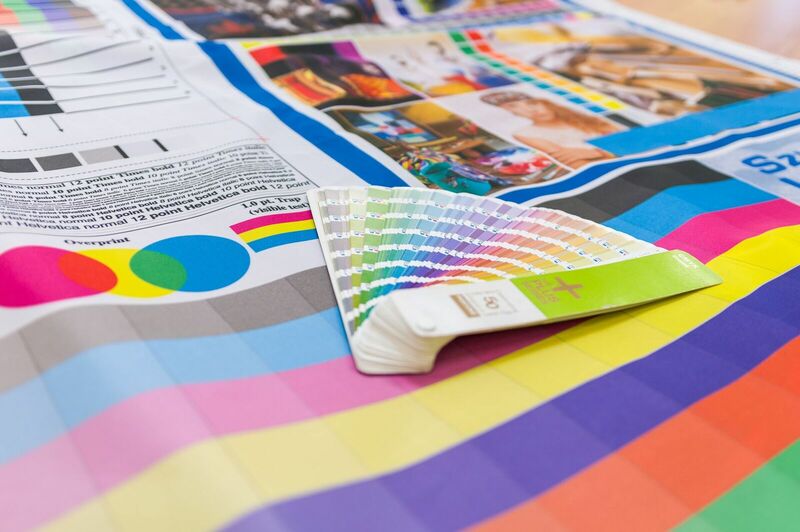 We have over 20 years of digital printing experience. Over that time we have developed a team build of professionals, not only from printing area. Our competences vary from marketing, sales, lean, to perfect production. We always want to be one step further! We have decided to work with partners. Our business is focused on helping other companies to grow. We believe that business built on strong foundations, will last longer, and will be able to compete even in such crowded market as digital printing. We are constantly working on new technologies. In our machine park you will be able to find almost all technologies you will need in your business. Thanks to lean in our production, it gets better every day! Quality is crucial to build strong business. Because of this, we put extra effort to maintain highest quality possible. 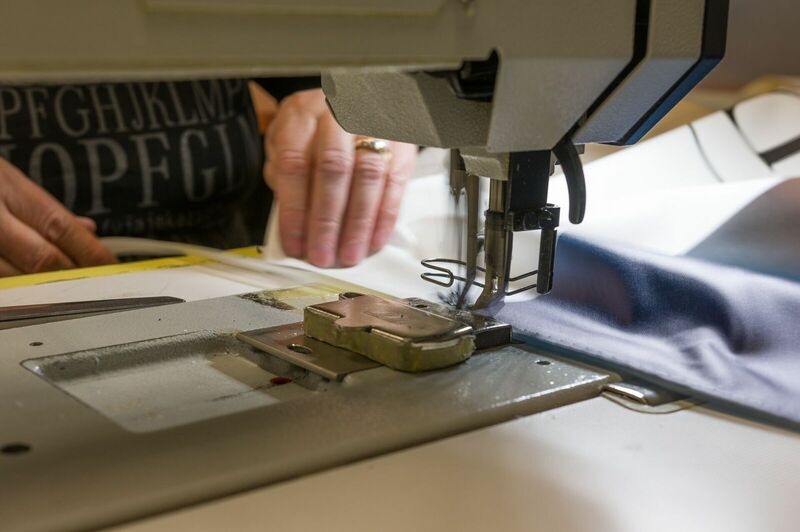 Over 99% of our orders are sent in time and without any quality issues. How this would affect your business? Our sales department is there to help you out in every question regarding cooperation with us. Feel free to fill up the form below, and we will contact you as soon as we can. Opinion Strefa Druku Sp. z o.o.